Have you been to Camp Woodward? If not, you really should go. Whether young or old, new or veteran, the seemingly never-ending terrain at a Woodward facility is a treat that — while less rare that it used to be — is still a dream come true for rollers. 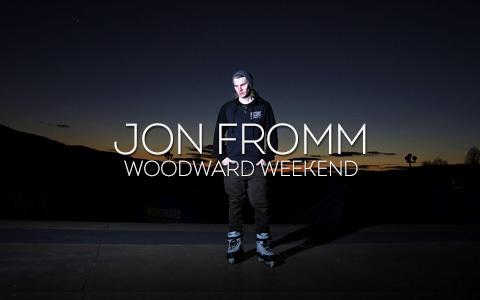 Jon Fromm has been to Woodward, several times, as camper, instructor, and visiting pro. And when he got a chance to attend a private, off-season session there last month with Sam DeAngelis, well — here we are with a story that was almost called “Fromm Woodward with <3". Not many people in their lives get to experience Camp Woodward in three distinct capacities: camper, employee, and visiting pro. Each have their own unique qualities and provide a perspective on what Camp Woodward is like, and how truly amazing it can be. Through my skating tenure there are a few times I’ve been invited to ride this magnificent place, and I can’t really describe how much of a blessing those opportunities have been. It started when my dad dropped me off at Camp Woodward when I was 15. He flew with me to PA then drove me to camp himself. Like most kids my age, I was a bit embarrassed and kind of bummed, if only because all my friends were flying by themselves and got to experience traveling alone (An experience I’ve since grown quite fond of.). Now that I look back, I think my dad had the same concerns any parent would — he wanted to see what it was all about. I’ll never forget the goosebumps that shivered down my arms when we pulled in the driveway and I saw the sign for the first time. I had finally made it. 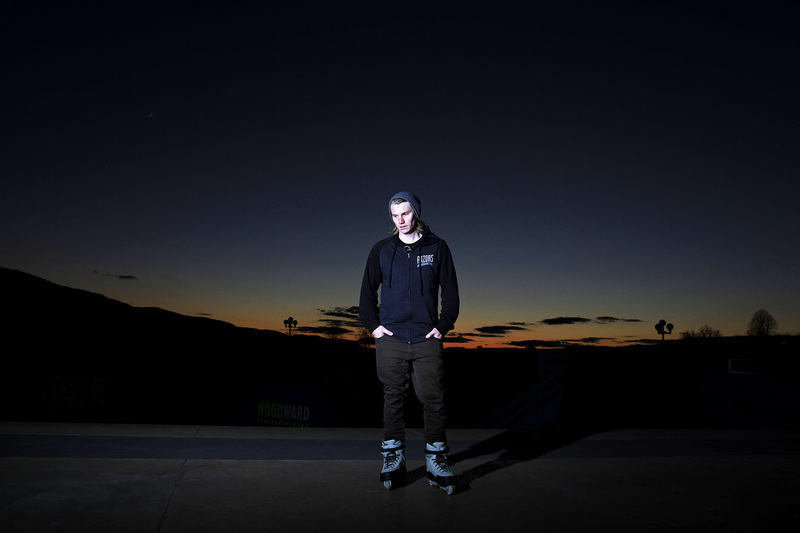 As a camper, I learned what it was like to be in one place with so many good rollerbladers. At the time I went, Woodward was still getting 100 inline campers a week, and the level of talent was at an all-time high. Being there made me a better skater — it inspired me to be better, and provided an environment for me to grow. I can remember all the times Adam Killgore, Connor O’Brien, and Mike Bennett told me to do things well outside my comfort zone. I was always so damn stubborn, but all that stuff ultimately led to my success. That’s what Woodward did though, it inspired kids to be better than themselves, and to go after the things they always wanted to do. Years later, I applied for my first position at the camp. It wasn’t anything crazy, just monitoring skateparks for a couple of weeks. However, it gave me unlimited access to practice and perfect what I loved to do. Now, sat in an office cubicle writing this, I would honestly love to have that job again. At camp I felt free, and that period started the long process of not only learning about working, but also the element of teaching. Fortunately, after a few weeks on the job I got a promotion: instruct the younger kids. I think this where I really started to shine. Teaching something that you’re passionate about is one of the best things you can do in life. When I was teaching skating, I felt so alive and so happy to be sharing my love of skating with others. And even better, it helped them in return. 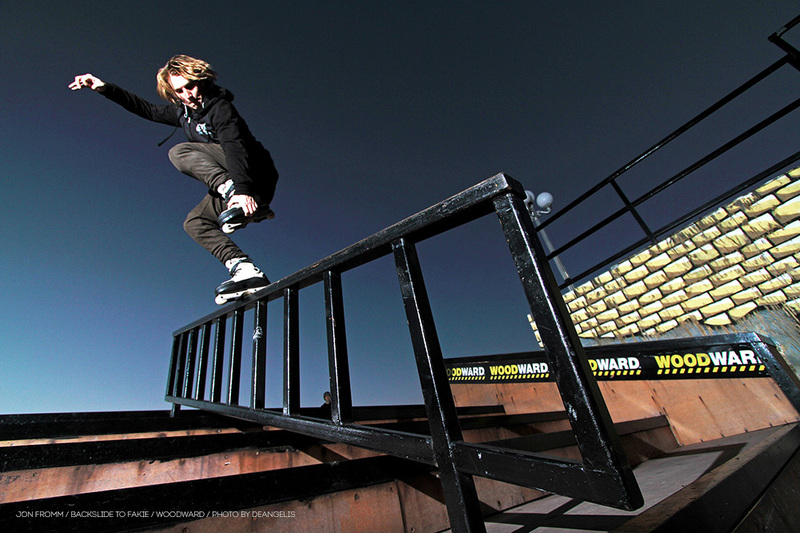 Back then I made it a goal that everyone in my group could drop in on every ramp by the end of the week. When Friday came I watched as three of my campers dropped in on the vert ramp without problem. I’d done my job. Flash forward six years — it’s been ages since I’ve been to Woodward. 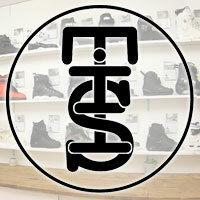 Despite having the opportunity to travel the world riding for Razors, and earning a pro wheel from Sic Urethane, I hadn’t had the chance to visit camp in a long time. That changed one weekend this fall when a blader named Chico invited me to his birthday weekend session as a visiting pro! Ready to be in Woodward, PA, I got flights set up and was ready to leave… when it turned out I’d screwed up and booked the wrong flight. Damn! But Chico called and assured he’d take care of the rental car and gas if I could just get into State College. That’s when the stars aligned and a flight with the right arrival time appeared. Booked! When I rolled into camp Friday night it was eerie and kinda haunted feeling like a ghost town. It was cool to see the camp during off-season and get a different perspective. And that was just the beginning. I’ll spare you all the details, but let me say that skating there for the weekend was incredible. A bunch of other bladers came from out of town too, and the sessions had many positive vibes piled on top-notch skating. Having never skated Woodward while empty, it was really cool being able to just really ride around the parks. Just take in the moment. It was then I realized that I had been to camp in these three different capacities and had three different experiences. Kind of cool if you ask me. Thank you, Woodward, for what you have done, and thanks for always inspiring me! It almost looked like you weren’t going to be able to make it but somehow we got it worked out. Glad you and everyone else had an awesome experience!